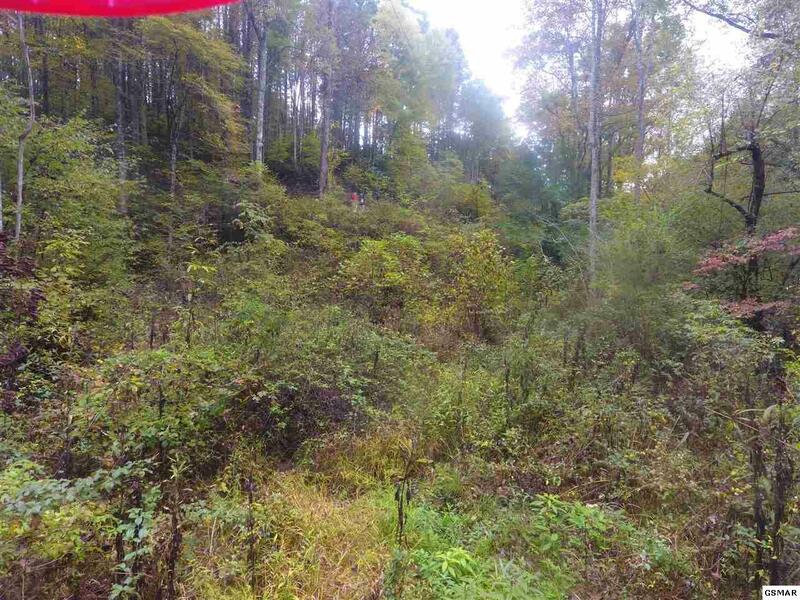 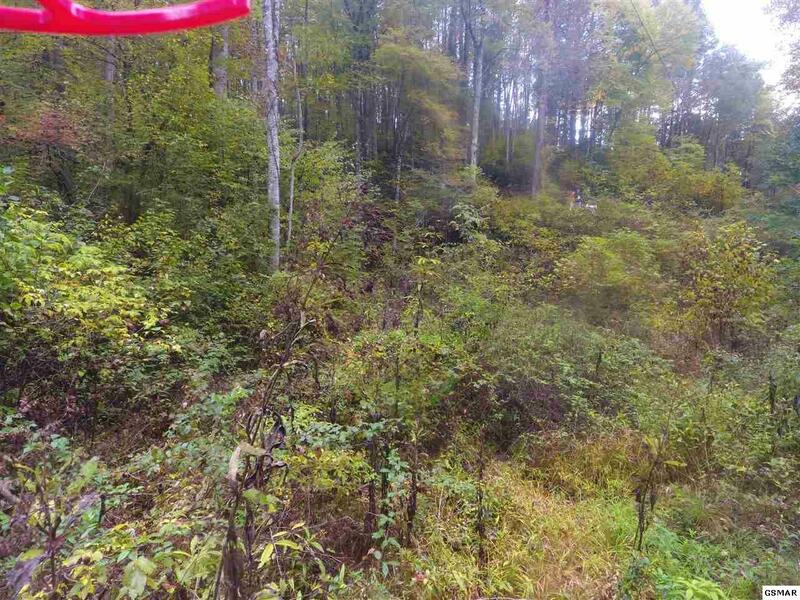 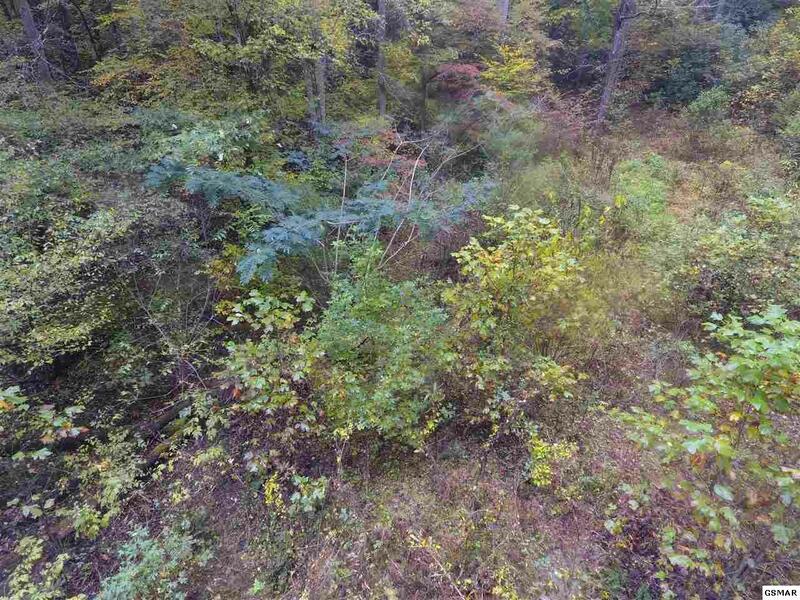 When I first went to look at this property for the owner i was not impressed because there is about a 20 ft drop off from the road to the property. 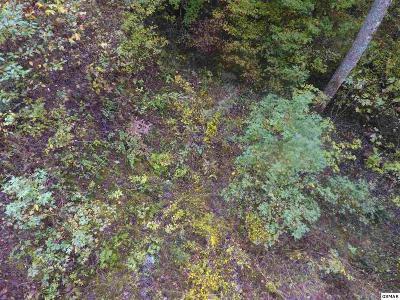 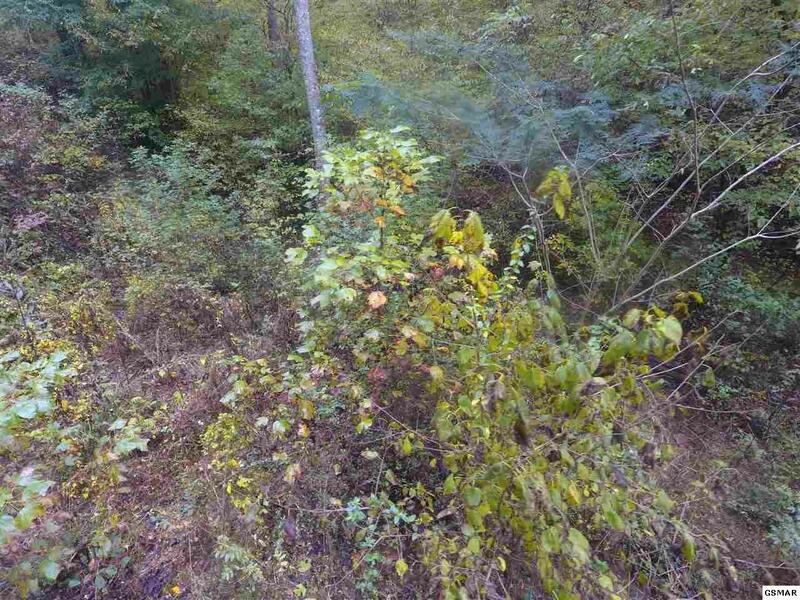 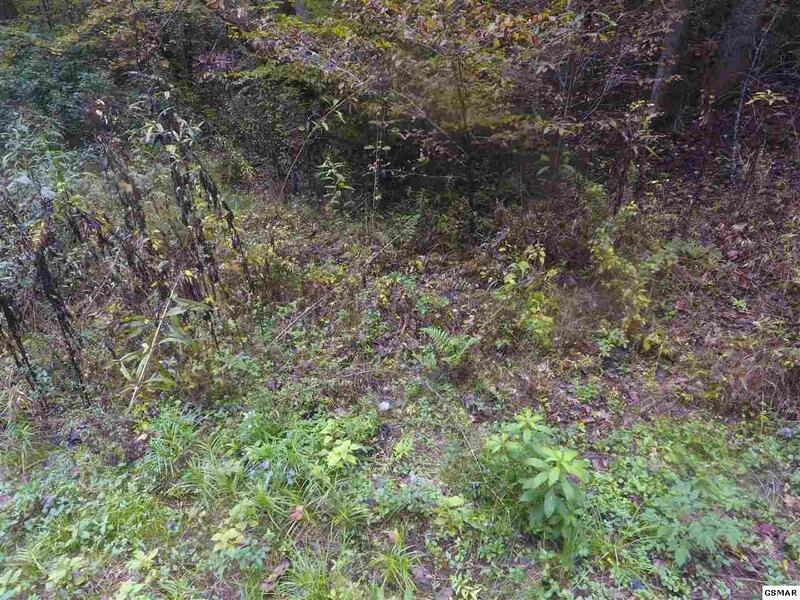 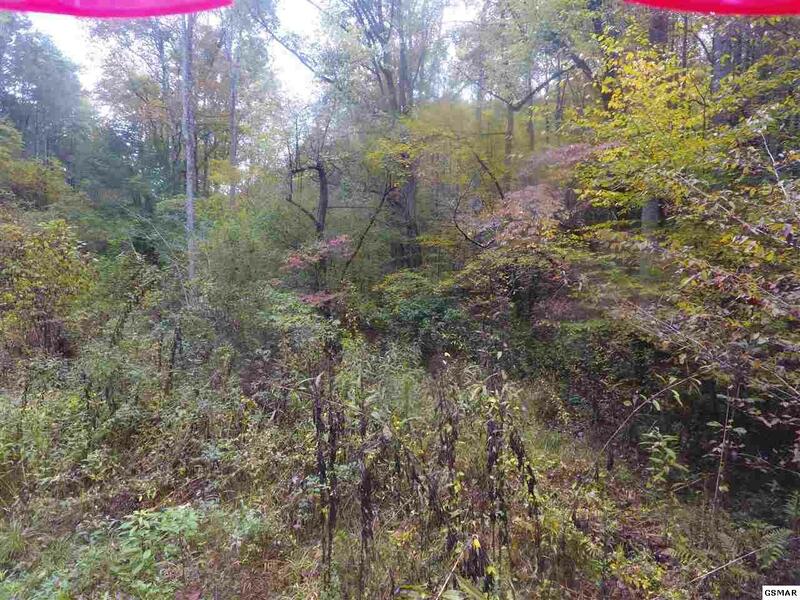 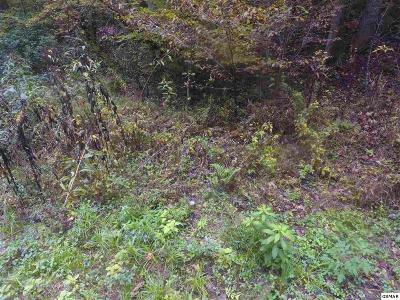 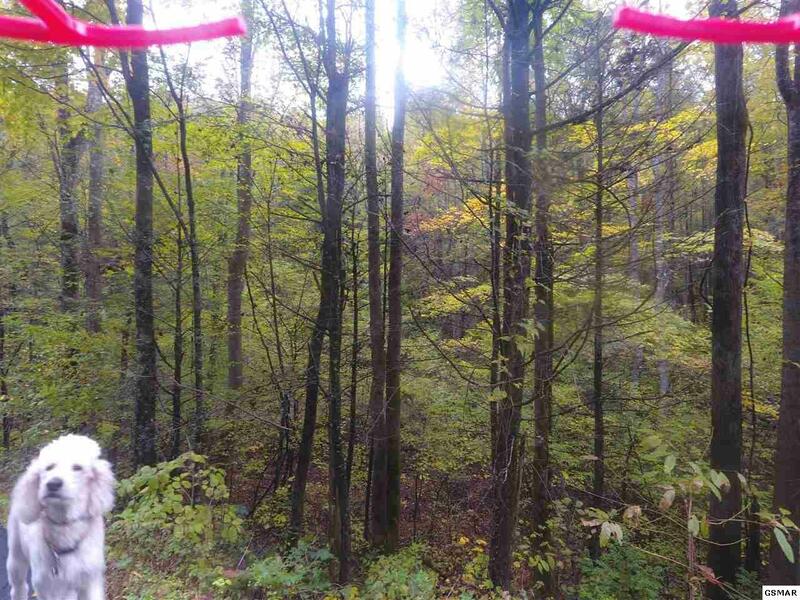 After reviewing the deed and going back to the property and walking the property i discovered this is a hidden gem for the buyer looking to build a small cabin or park and RV, with TOTAL Privacy. There is an easy access well established easement road that runs at the front on the property above the small stream, which is spring fed. When you get to the property from the easement road there is another timber road that runs almost to the back of the property. 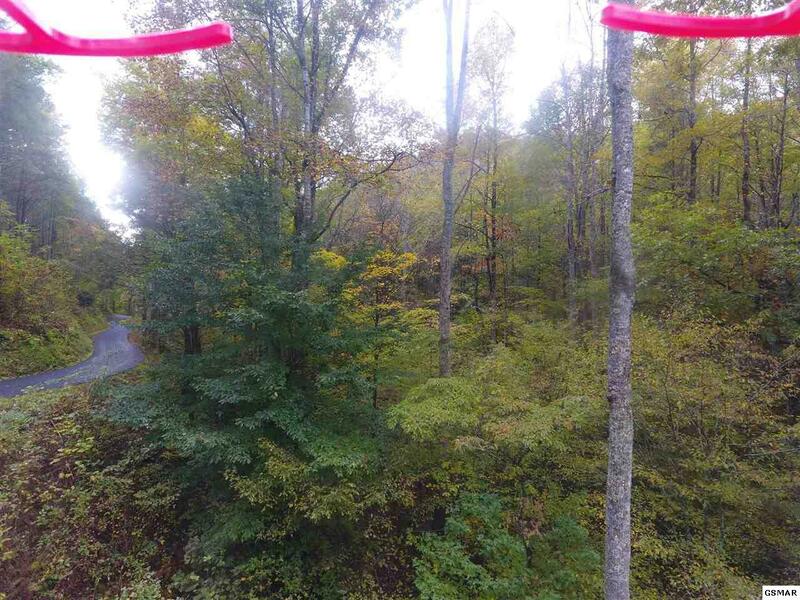 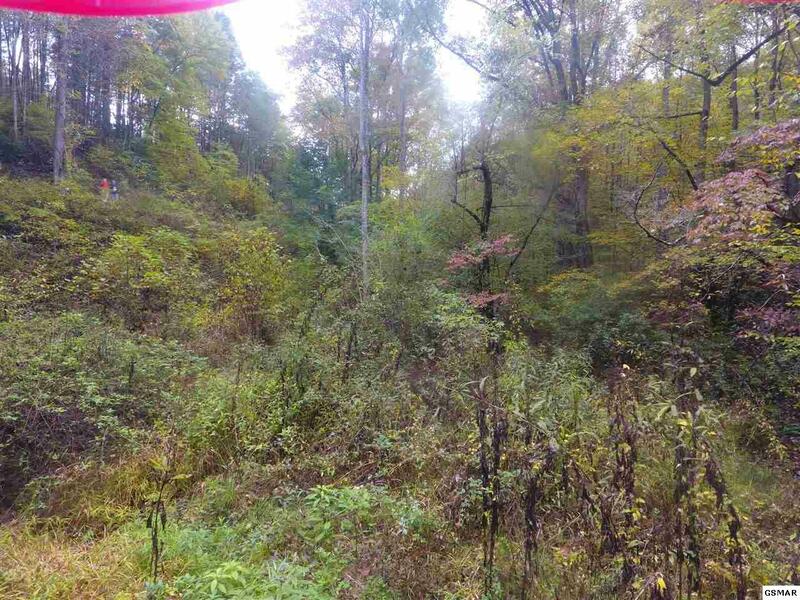 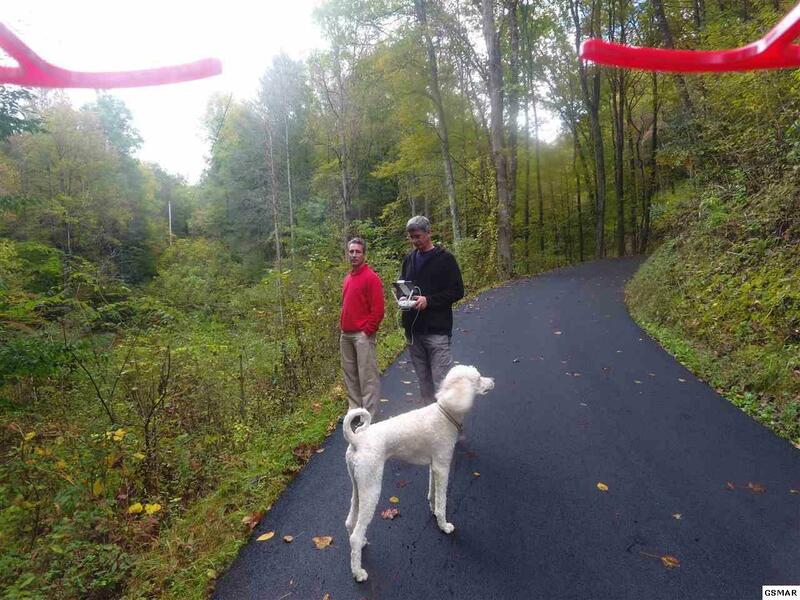 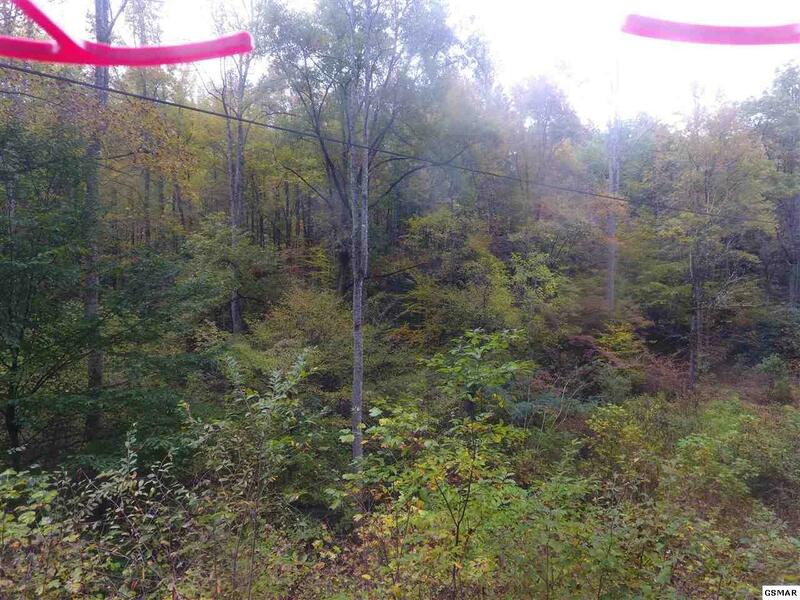 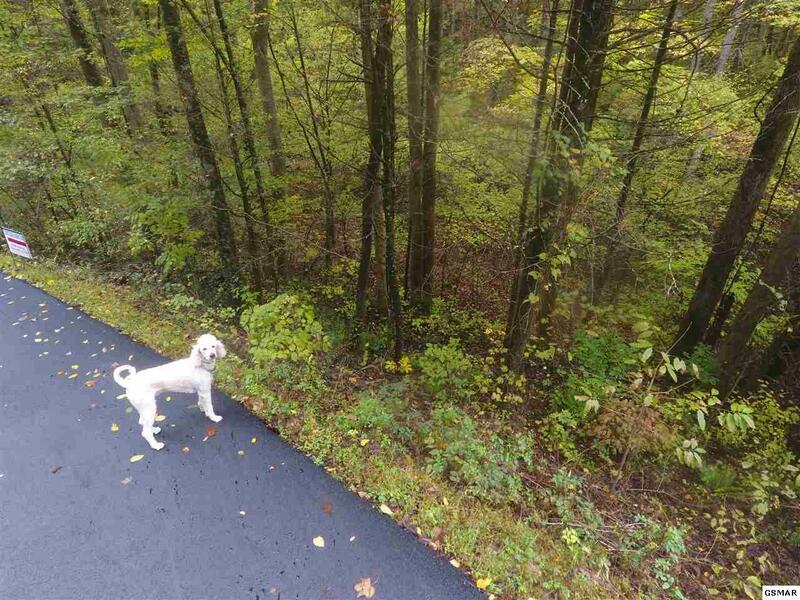 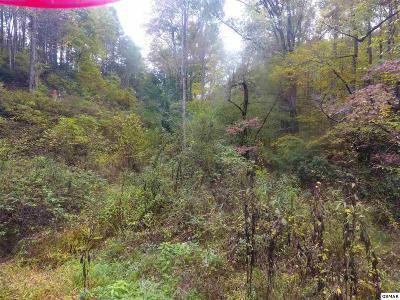 Left of the timber road is LOTS of flat space to build your cabin or park your RV, and no one will be able to see you from E Balls Hollow Road. This property is conveniently located to Gatlinburg - about 20 minutes, 2 National Park Entrances, Sevierville and Pigeon Forge. 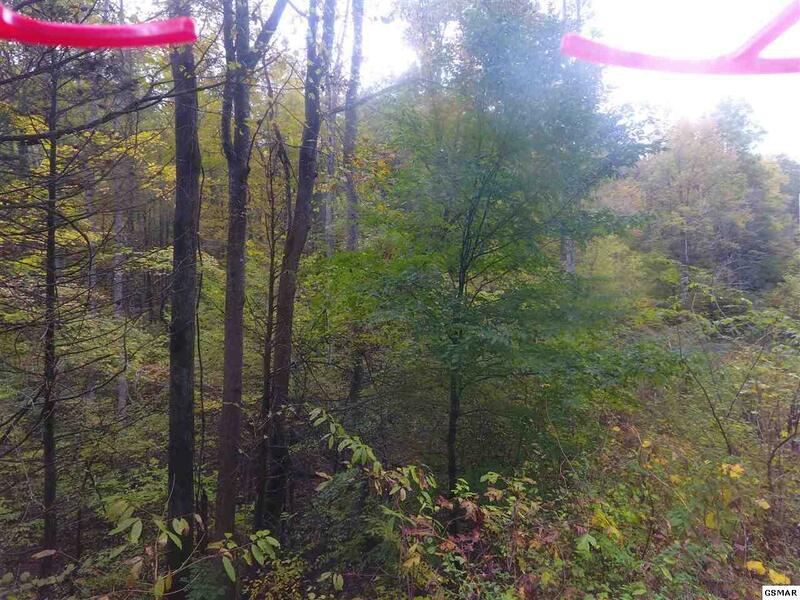 There is deeded access to use the water from the spring on lot 2 so there is no need to worry about drilling a well.